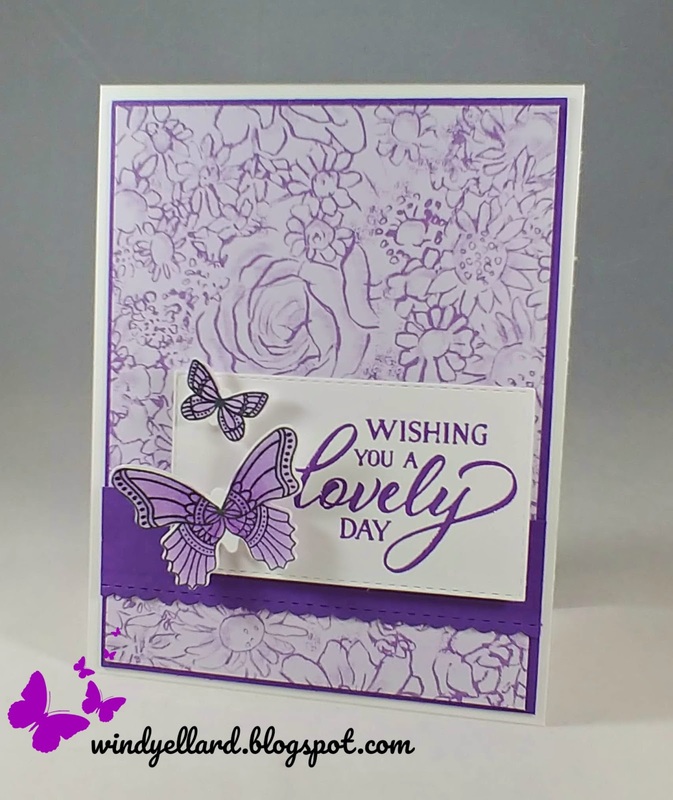 from Be Mine Stitched dies. and colored in Heather Stampin' Blends. 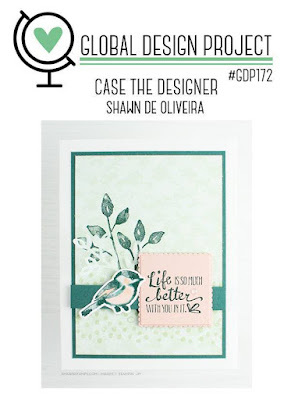 Quick and cute card but perfect layout from Shawn D! Head over to global-design-project.com to pay along!